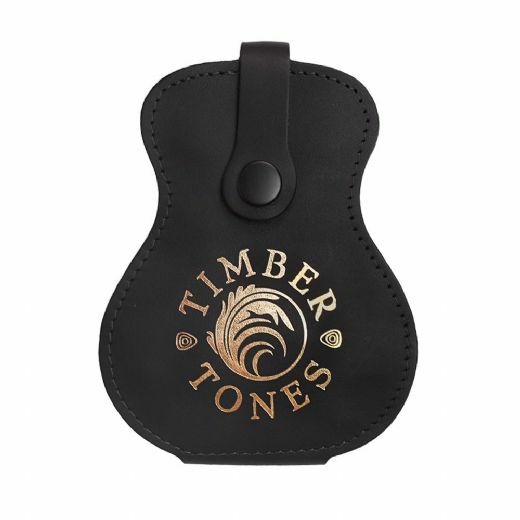 Timber Tones Plectrum wallets are Hand made in the UK from the finest quality British Leather. 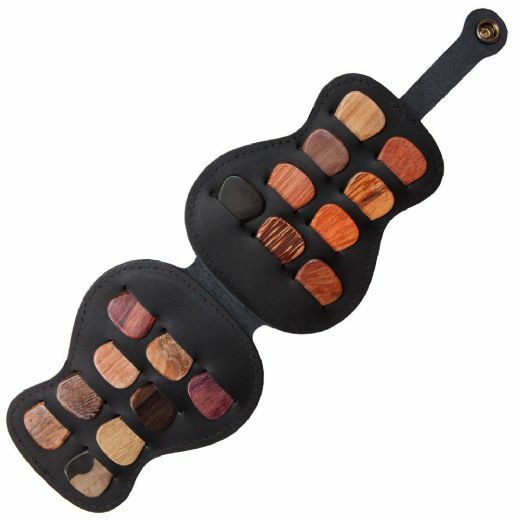 They have 18 slots which are the perfect size to hold most of our Classic 351 shaped Guitar Picks. Keep all of your luxury Plectrums safe in a beautiful Acoustic Guitar shaped Wallet.